The ROOTS sessions are an opportunity to detox from our busy lives. We're not evolved to spend so much time removed from the natural world, living such sedentary lives. 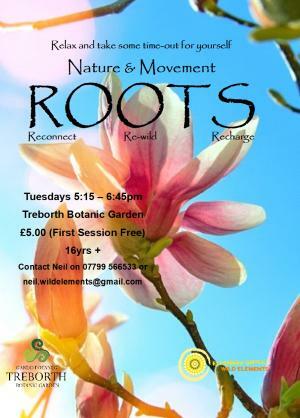 The ROOTS sessions give us an opportunity to mix intense experiences of nature with an exploration of how we can move our bodies more efficiently. We generally finish off the session around the fire with a panad!